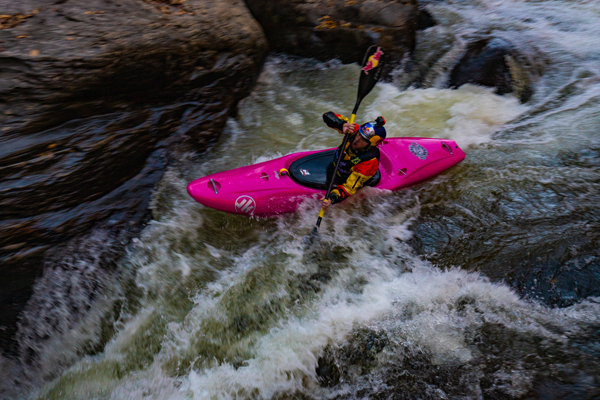 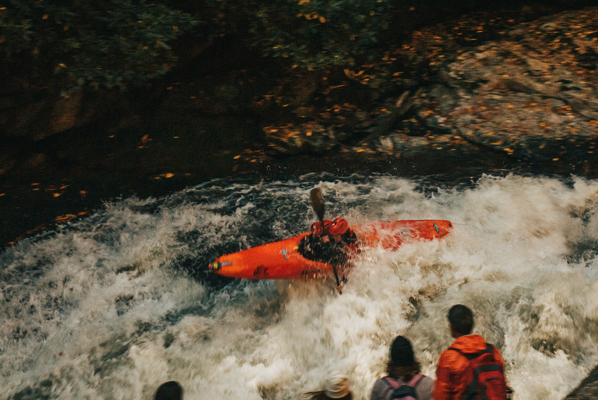 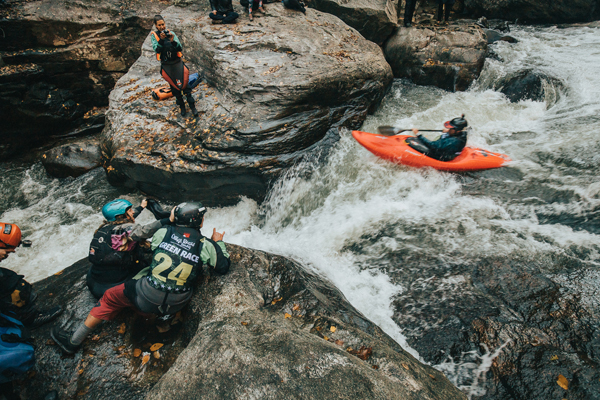 The Green Race is otherwise known as the “monster mile” which is a stretch of whitewater of epic proportions and draws some of the best kayakers from around the globe with this year marking 23 years of the race. 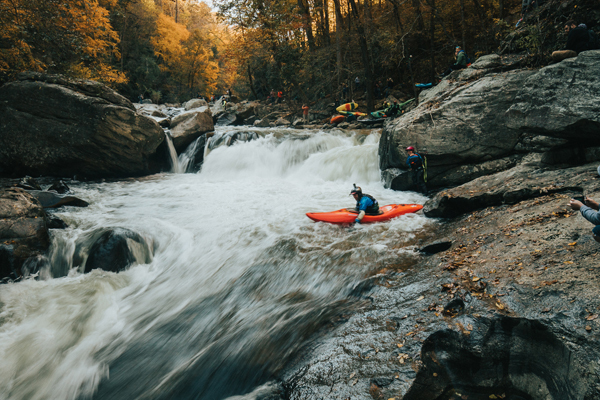 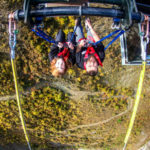 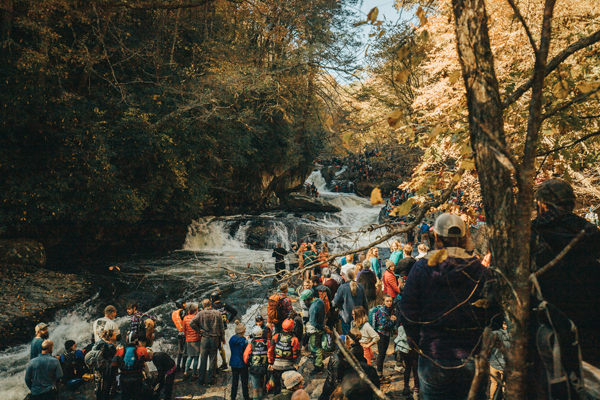 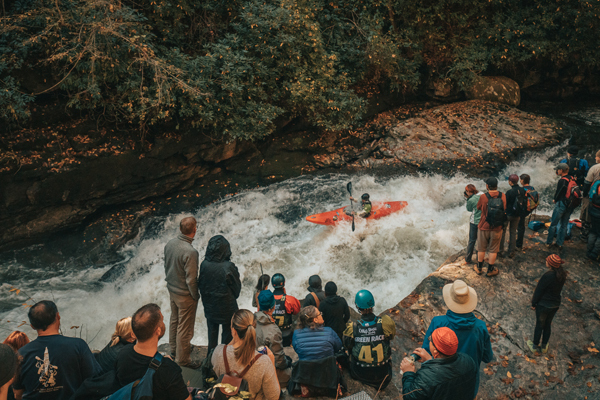 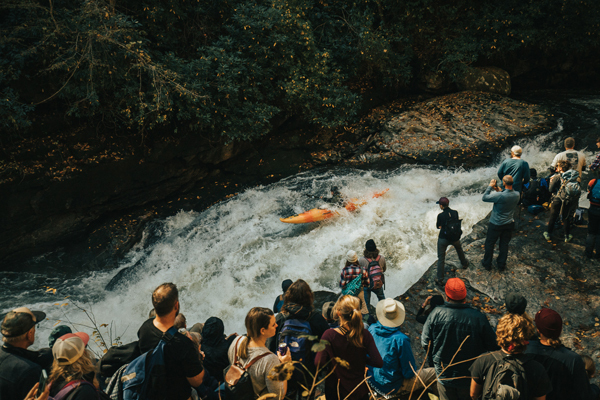 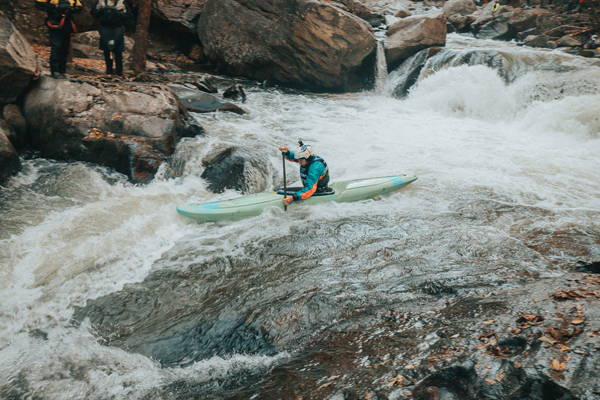 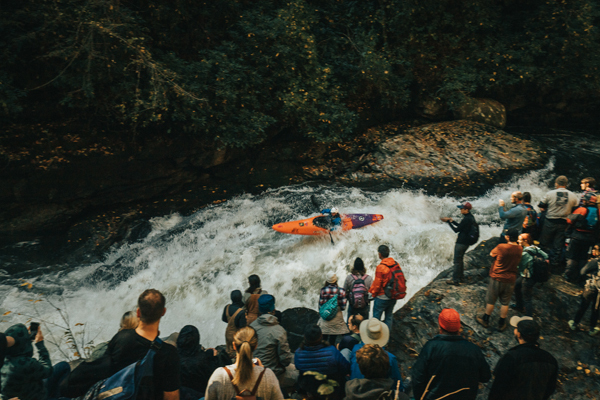 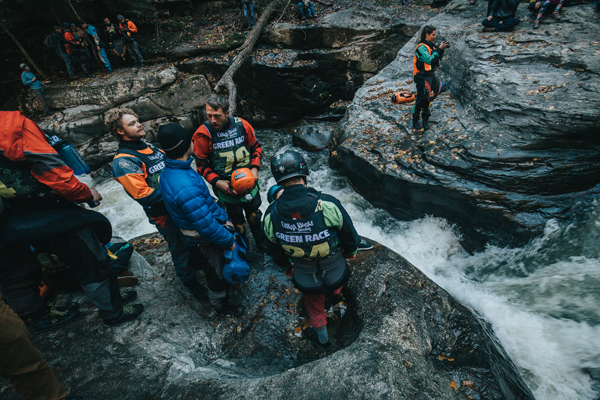 The green race is located on the green river in the green river gorge in Saluda, North Carolina, which is just 35 minutes outside of Asheville. 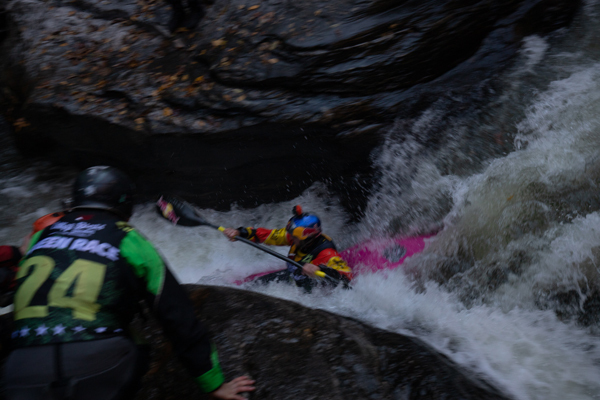 Here anyone can test their skills at whitewater kayaking on the 3 different sections of the river. 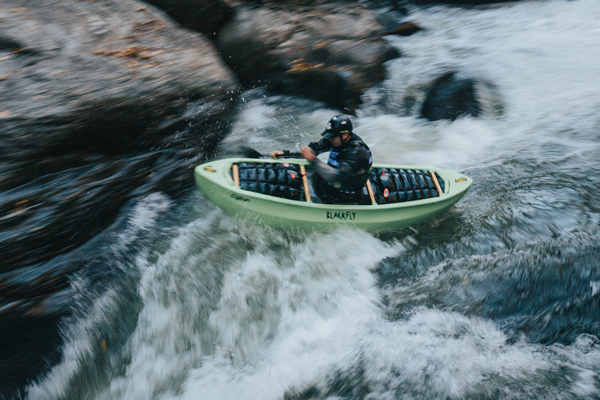 There is the upper, lower and then there is the narrows. 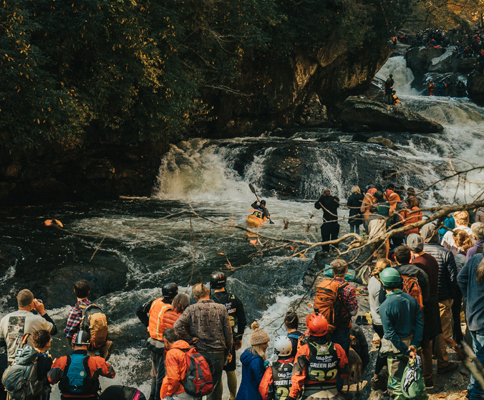 The lower you’ll find people riding on inflatable tubes trying their best to not get stuck in a tree or injured on the rocks or you’ll find the family of four paddling their own inflatable kayaks and then, of course, there is the occasional boy scout or girl scout troop as well. 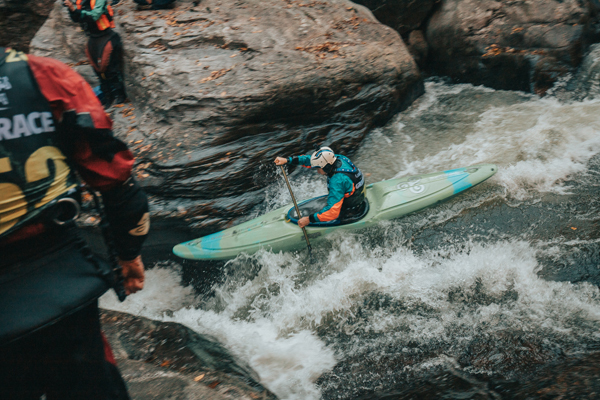 On the upper green, you can’t tube, but you can kayak down as this part is more for an intermediate level kayaker and usually, a recommended age limit of 12 or above as there are some pretty technical rapids that you’ll have to navigate. 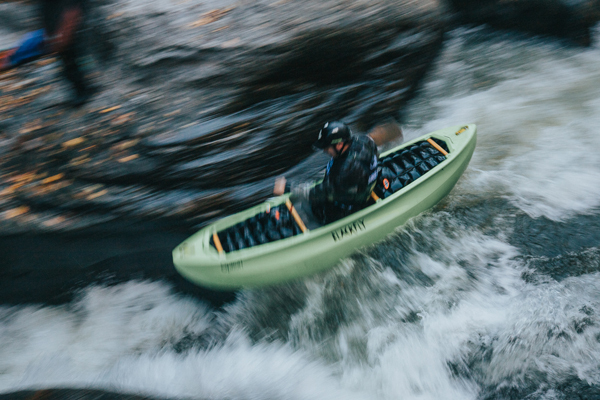 For more information on getting yourself into a kayak on the lower or upper green, I’d recommend giving Green River Adventures a call and they would be happy to help you set up a trip. 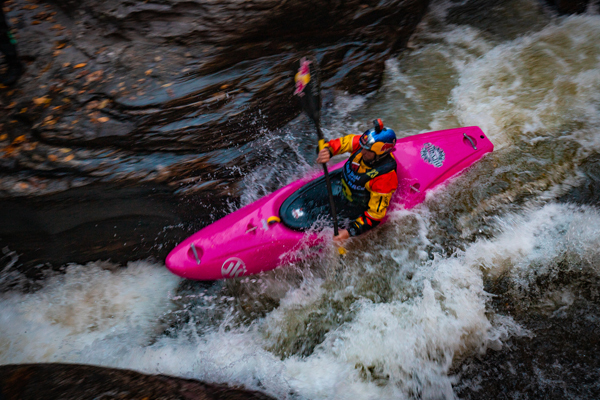 Now the section that is reserved for the most experienced of kayakers is the middle section which is referred to as the “Narrows” called that after how narrow some spots can get and with a vertical drop of 500 feet, it doesn’t take long to run the entire length of the narrows as 2018’s winner Dane Jackson proved just that by completing the race in 4 minutes and 10 seconds! 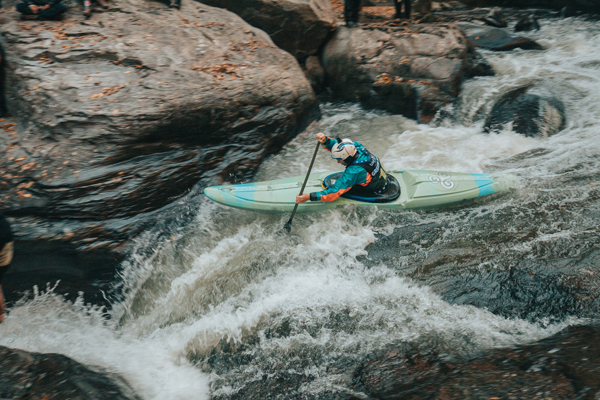 I highly recommend getting proper training before attempting the narrows as sadly it has claimed many lives over the years, even the most experienced kayakers, unfortunately, have not come out alive. 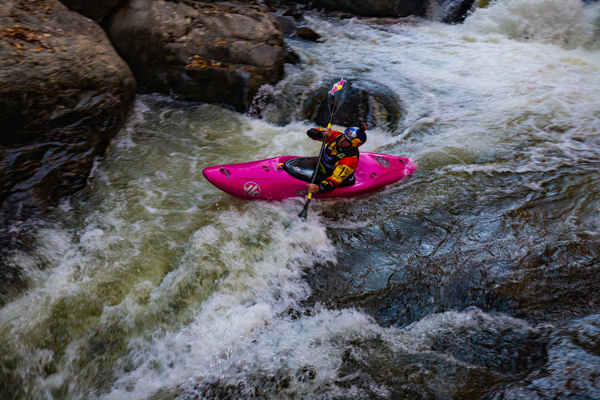 So please be careful when attempting to kayak this section of the river. 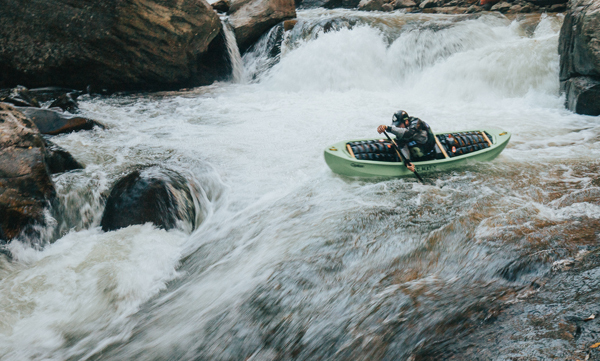 Sending the sea one down. 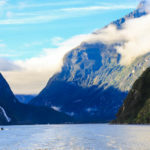 The only one of his kind that day. 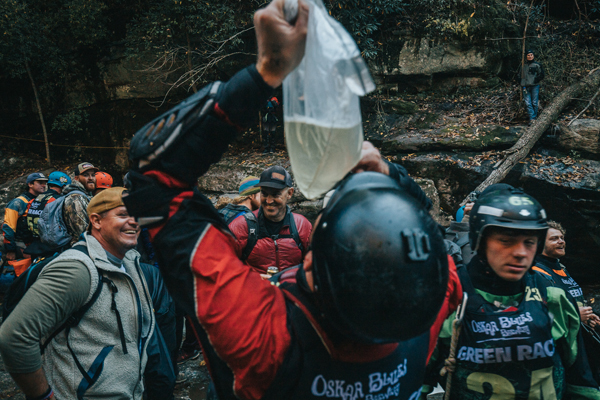 The day wouldn’t be complete without a good slap of the bag wine chug to finish it off! 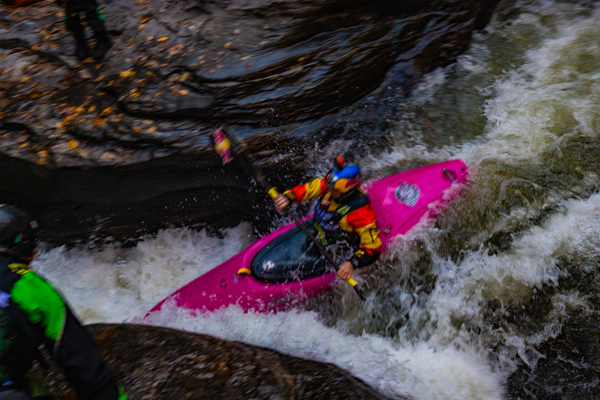 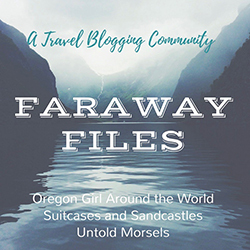 Have you ever been down the Green River Narrows? 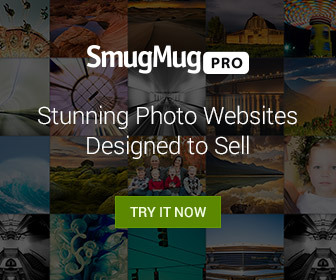 Let us know down it the comments!